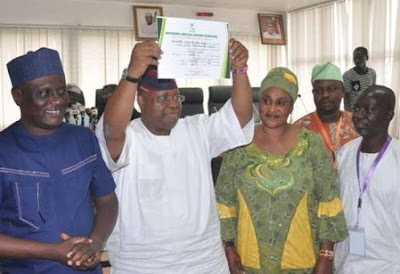 The Independent National Electoral Commission (INEC) has issued a certificate of return to Mr. Ademola Adeleke who emerged winner in the recently concluded Osun Senatorial bye-election. 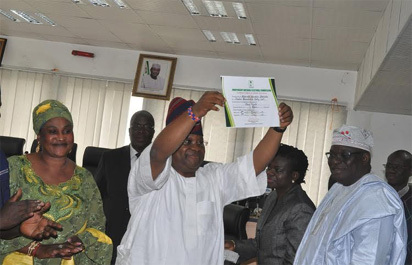 The INEC National Commissioner, Prince Adedeji Soyebi, while presenting the certificate yesterday in Abuja, assured that the commission would continue to improve on the conduct of free, fair and credible elections in the country. 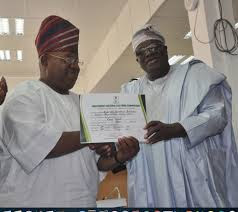 We say big congrats to him!